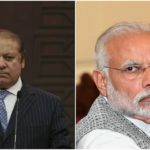 Team Jobs Captain put all the important things done by government, any important event around the world, also cover events of Gujarat and India. 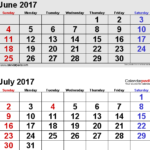 Our Team put four files of the month, every file there is two page, so eight pages clear the whole month’s event of the July 2017 around the Gujarat, India, and Worlds. 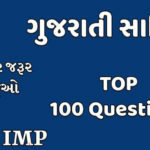 Nowadays, Current affairs are important and the key to crack any competitive government exam. in any paper, there are 25 to maximum 50 marks Current affairs or General awareness is asked. 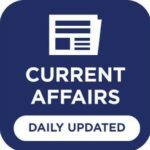 In our website, we put not all, but we post only important Current Affairs, we make current affairs to much easy to remember, In a week we post only 2 pages of Current affairs or General awareness. 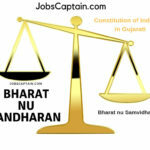 Team Jobs Captain Responsible for update all important Current Affairs ask in Government Exam. We do not update unnecessary things on the website, we put only stress-less, Easy to remember and only important updates…!! We committed to making best website for a student who prepares exam from Home! Thank You very Much! Share our updates with your Friends!